Dental implants are permanent tooth-replacement restorations that can replace your missing teeth and their roots. 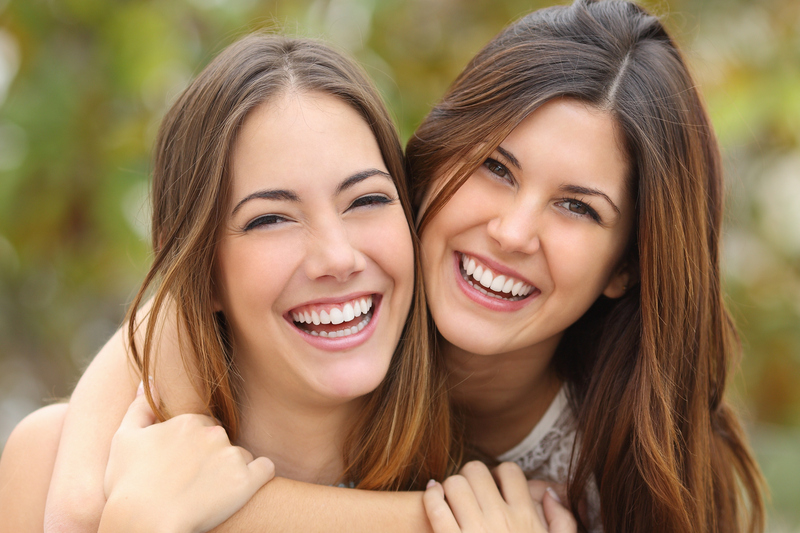 Once they are placed in your smile, they will feel, look, and function just like your natural teeth. If you’re interested in this restoration, please call Hollywood Dental Care at (954) 367-5671. Our team will be happy to see if this is the right option for you if you schedule an appointment.